How do i change where i want to receive any return. My current bank is on holdI want to add a new bank to receive my Return. 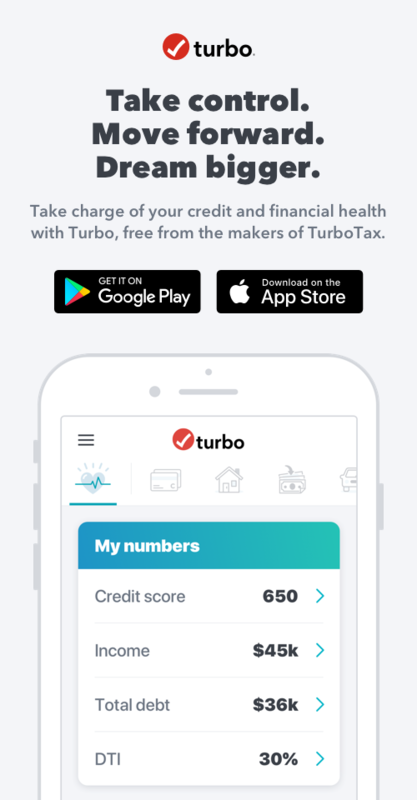 Can Turbotax find quarterly estimated tax payment in 2018? Hi, A previous tax professional filed my 2018 quarterly estimated taxes, but I don't know the exact amounts. Can Turbotax automatically find these amounts and apply it to my 2018 filing...as the tool can find documentation for W2s? Thanks. The Software is carrying over losses from last year (2) . Both exceed 3k and this year Don't have losses - but I do have expenses / deductions exceeding 3k - is the application of last years losses normal?